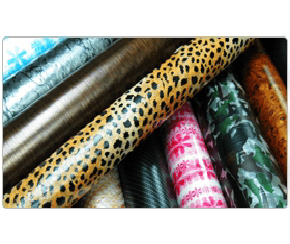 CHENG FENG- CHIH HUI CO., Ltd. which was founded in 1988 is a professional water transfer printing company. 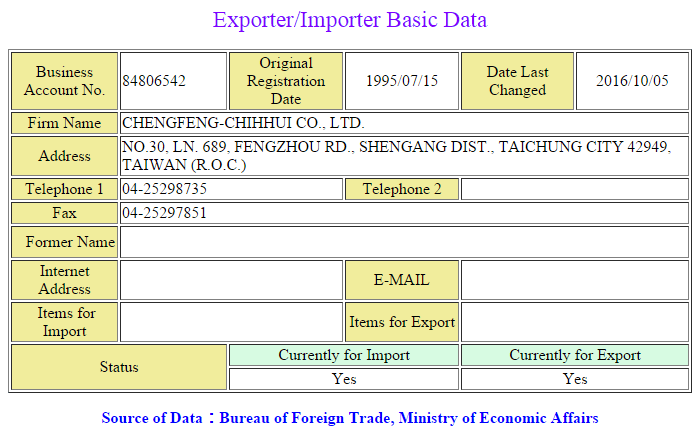 The head company was located in Taiwan (Taichung City) and there are one branch in China (Dong guan) and one service office in Thailand (BKK). With over 20 years focus on this technology of water transfer printing; we have accumulated lots of useful experience in technical and marketing aspects. The know-how is not only held as our property but also can be shared to our cooperators. Now, we are able to supply customer’s turn-key plant project, custom make equipments, materials (film and activator) and trouble shooting in process. As we have our own process plants and the skilled engineers in production line, we are assuring we can add much more the practicality and efficiency to the turn-key plant project and trouble shooting. And because of the care to the quality of our products, we have been keeping innovating on the equipments and materials. 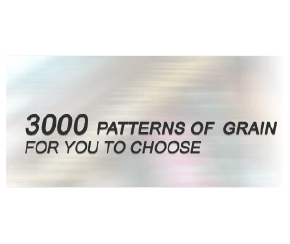 Besides the exclusive patterns, we have over 3,000 patterns of grain which include the wooden, marble, carbon fiber and other designs; for our activator, it is pretty soft and has no strong smell or serious hurt to the body. Meanwhile, the variety of our equipments has taken out the patents in Taiwan and China. Also in order to strengthen up our service to the customers and have a standard quality on products, we got approved of ISO9001:2000. 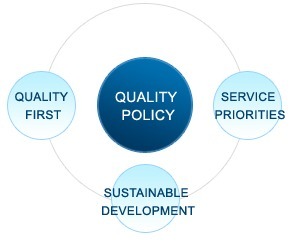 Also we published the policy of top quality, satisfied service and long-term cooperation to be followed. Because of our long-term management and winning customers trust and support, we have had a very good reputation in this industry and have the customers spreading around the world. We believe we will succeed if we make our customers succeed in advance. And this is what motivates us to work even harder.